Diane is a sought after speaker and trainer on a wide variety of career management topics ranging from career storytelling, job search, resume writing, behavior-based interviewing, military transition, federal resumes and application procedures, Senior Executive Service (SES) and Executive Core Qualification (ECQs) statements (leadership storytelling), and more. She speaks at national and international professional association conferences, and trains at companies, federal agencies, military transition offices, and professional organizations. Competition is tough for top jobs today in America and globally. Very few people know about or think about hiring a career coach. Many people do not know that career coaches and resumes writers can make the difference between an ineffective and long job search, versus development of an effective career management and action plan that shortens the job search and provides the tools that job seekers need to be successful in targeting and landing positions. She is a train-the-trainer. 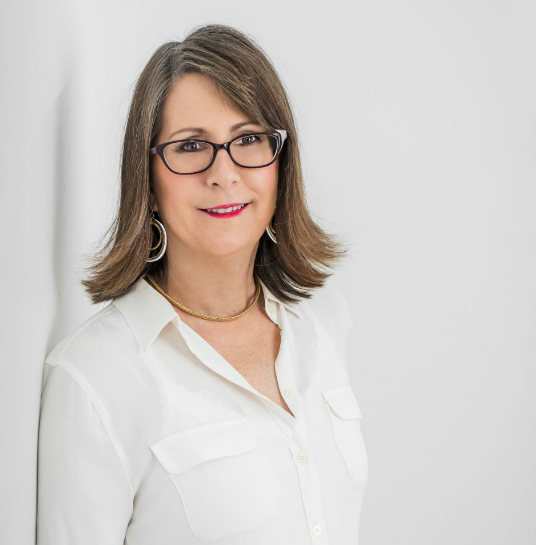 She has trained more than 1,500 career coaches to master career coaching competencies, and develop the skills needed to create career management plans for their clients. 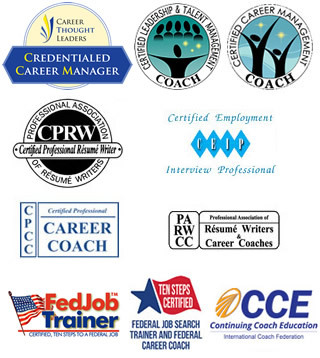 – As a career coach or resume writer, outplacement specialist or HR professional, military transition specialist, career center counselor at a university, or personnel manager, if you are ready to move up the ladder and gain new insights on career coaching, add new skill sets, and better position yourself to coach your clients, then you may benefit from a workshop delivered by Diane. She also trains those seeking to master career management planning. She provides the tools for those seeking new employment: how to write resumes, how to write LinkedIn profiles and leverage LinkedIn; how to navigate behavior-based interviews, how to negotiate salaries, how to onboard well, and more. The participant’s in Diane’s classes range from managers and customer service associates, to scientific fellows, to senior executive service and GS-15s, military Colonels and Generals/Service Equivalents, and C-suite executives. Job Seeker Training: Diane provides engaging and interactive training to job seekers in the USA, Puerto Rico, Korea, Japan, and Europe on how to write resumes, prepare career management plans, draft LinkedIn profiles, master the behavior-based and other interview types, negotiate salaries, onboard well, and more. Her workshops are interactive and engaging. She has trained more than 2,000 people learning about resume writing and career management tools. – She also provides training to company employees, and then engages with management to describe the team dynamics and what management can do to improve the employees’ performance and engagement. Career Coach Training: Diane speaks and trains on all job search topics and career management subjects – including federal and SES. She trains career coaches focused on the career coaching competencies through the Certified Professional Career Coach (CPCC) program, a certification of PARW/CC – with more than 1,100 people certified or enrolled in the CPCC program to date. – She has trained career coaches for the US Air Force Europe, Wounded Warrior Project, TAP and ACAP programs, military transition readiness programs, for company HR specialists, outplacement, and more. She provides her coaches with the tools they need to better manage their client interactions. – Diane speaks at national and international association / industry conferences. She is an engaging and entertaining speaker offering practical guidance to coaches and job seekers alike. Call Diane at 208-323-9636 or reach out to Diane at diane@cpcc-careercoach.com to book her for a conference or meeting. National Association of Workforce Development Professionals (NAWDP), New Orleans: Presentation on Federal Résumés and a presentation on Career Coaching. 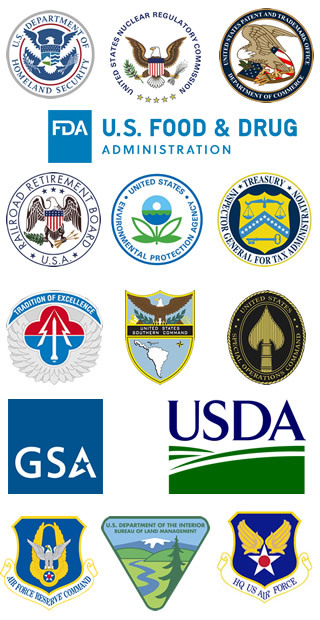 USDA / FSIS – Traveled across the nation and Puerto Rico training more than 1,000 FSIS employees in 60+ sessions in career management, resumes, federal resumes and applications, and behavior-based interviewing – grades ranged from GS-5 to GS-15 including veterinarians, inspectors, and 300 series personnel. Taught at universities (Texas A&M, others) and community centers across the USA and Puerto Rico. Classes were conducted in computer labs with IT support and internal HR support from the agency. Led numerous workshops and trained thousands of job seekers and career coaches for government agencies, military bases, companies and outplacement including USDA, CDC, ACAP, TAP, military transition offices in Germany, Korea, and the USA (Wurzburg, Stuttgart, Panzer (train-the-trainer), Camp Humphreys, virtual webinars, and more), military spouses, Wounded Warrior Battalion West, San Diego Naval Hospital, Camp Pendleton, University of Baltimore, GVEC in Texas, No Job Jitters, webinars for VetJobs.com, PARW/CC, NRWA, and more.